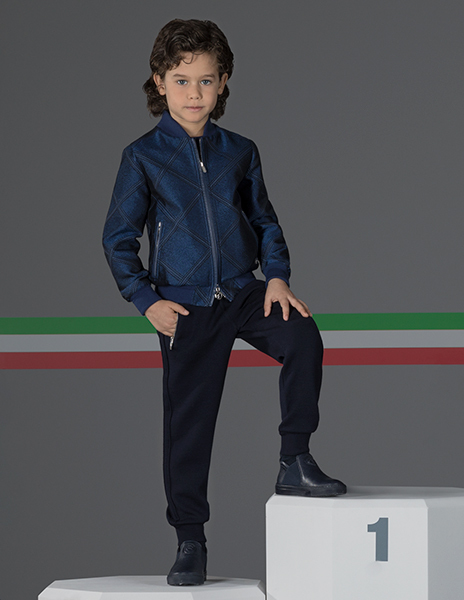 The exclusive SR cotton and silk blouson, with the iconic Flying Eagle motif on the back, provides a touch of style uniquely designed for the little ones. 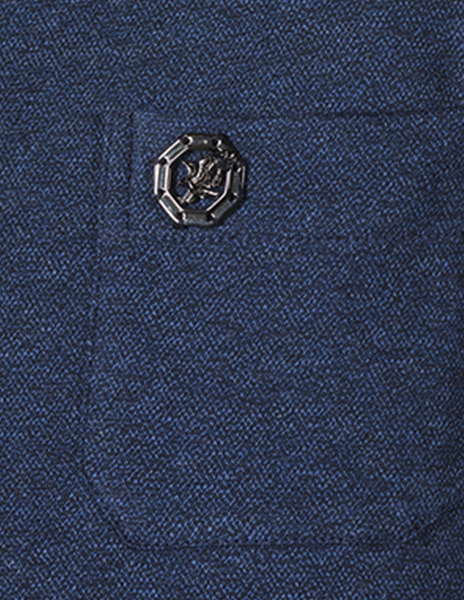 The crewneck sweater and the sport trousers give great freedom of movement. 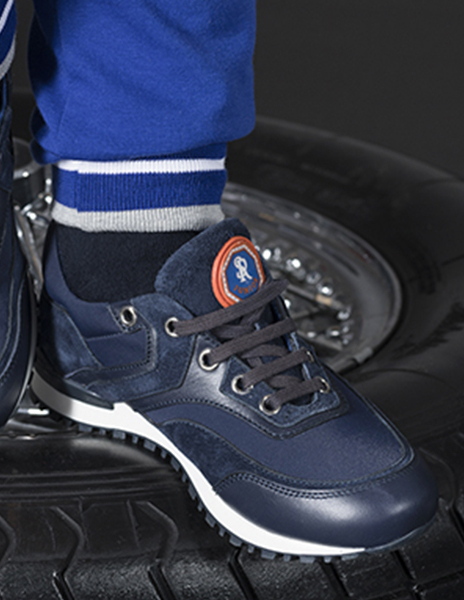 The deerskin leather shoes with streched details complete the outfit. 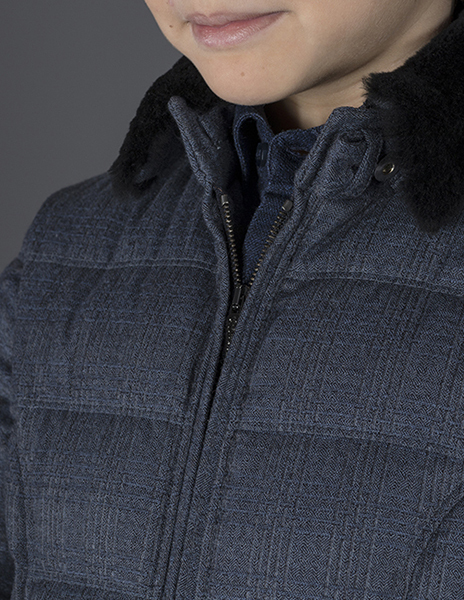 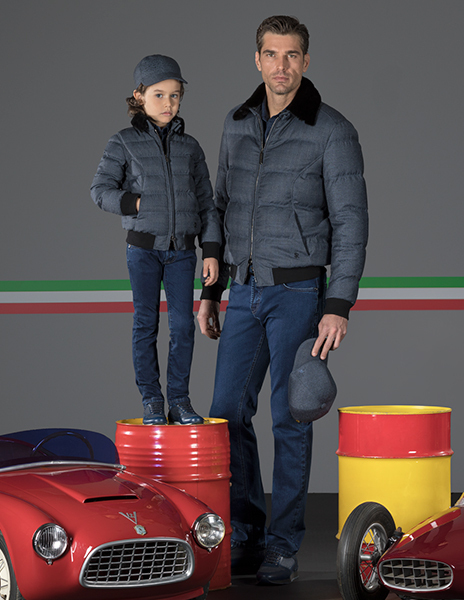 STEFANO RICCI reinterprets the casual proposal for the Junior with a more modern mood, starting from the exclusive SR wool down blouson to the dark washed jeans with a snug and extremely contemporary cut. 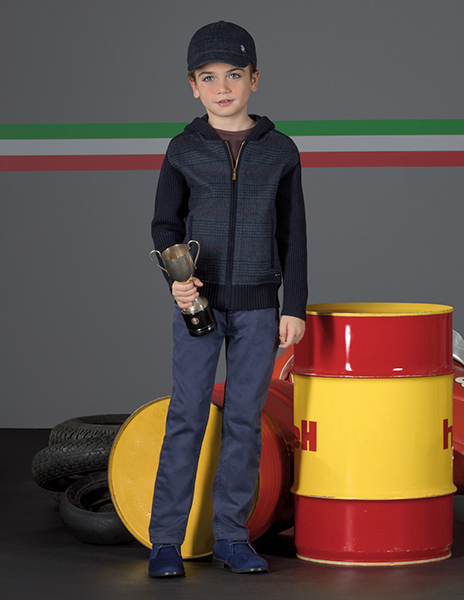 New adventures with a touch of style... the hooded knitted blouson is perfect for all occasions! 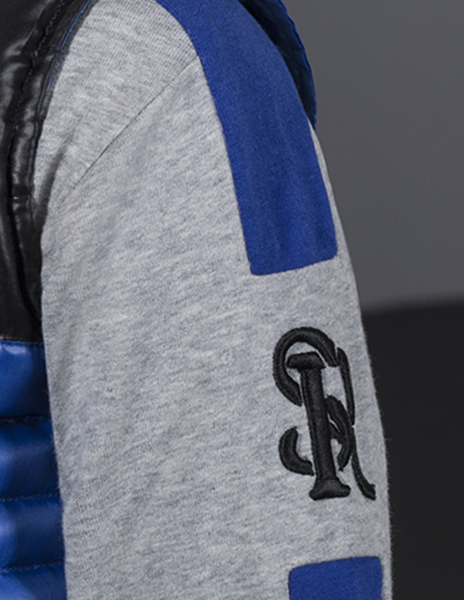 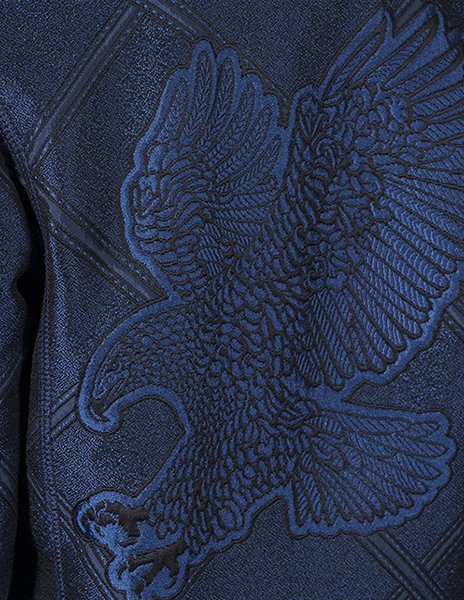 The long sleeve T-shirt, with the detail of the Fyling Eagle, enhances the outfit with a touch of colour. 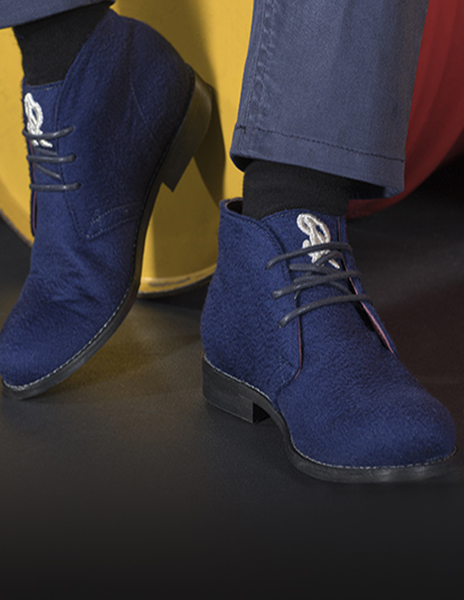 The quality and the SR 100% Made in Italy philosophy, as always, can also be found in the exclusive Chukka Boots. 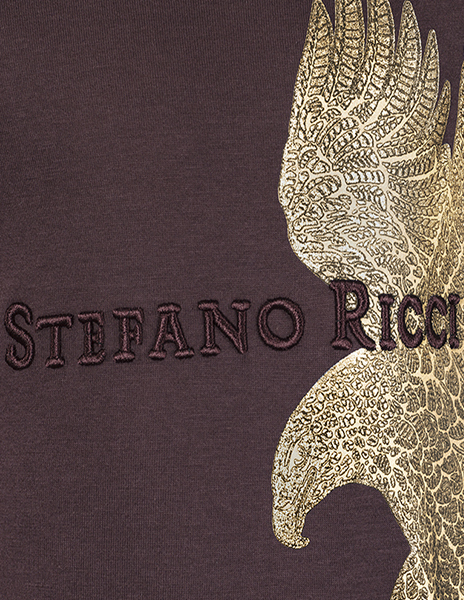 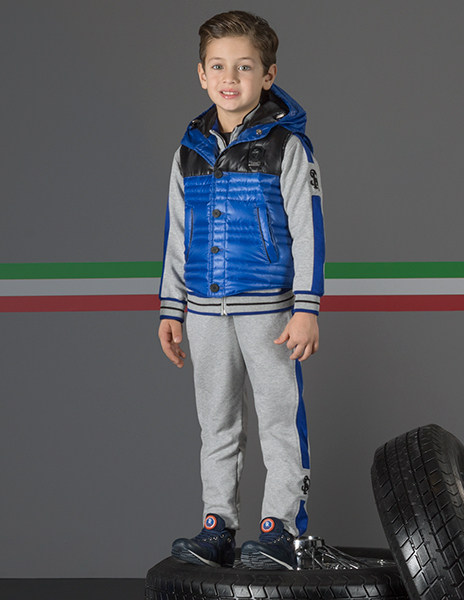 Dynamism and adventure are two cornerstones of sportswear designed by STEFANO RICCI for the little boys. 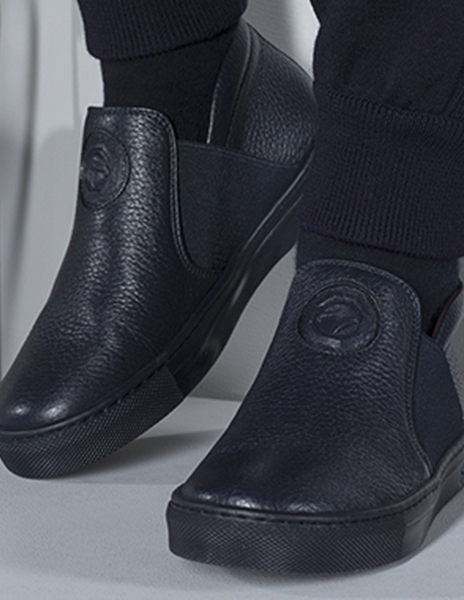 The cotton jogging suit paired with the trainers, in calfskin leather and suede with technical fabric details, will enhance a day outside for tomorrow's men.